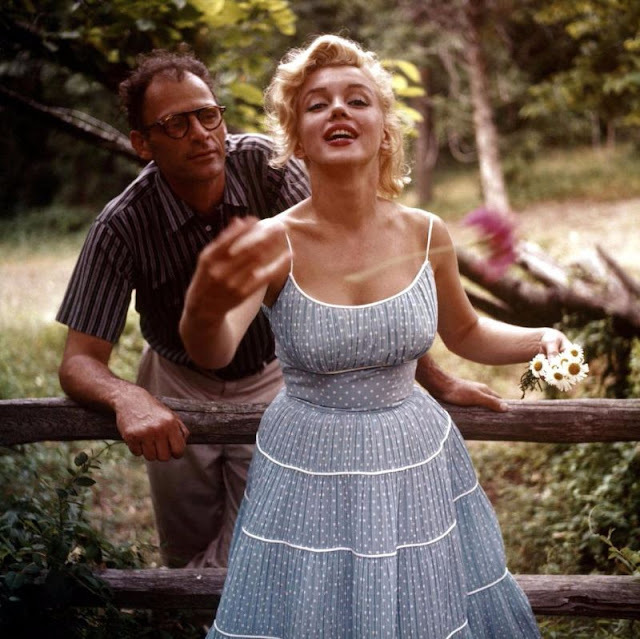 American photographer and film producer Sam Shaw (1912-1999) is known for the celebrated photographs he took of Marilyn Monroe, whom he met in the early 1950s, when he was working as a photographer on the set of "Viva Zapata", then they became close friends. 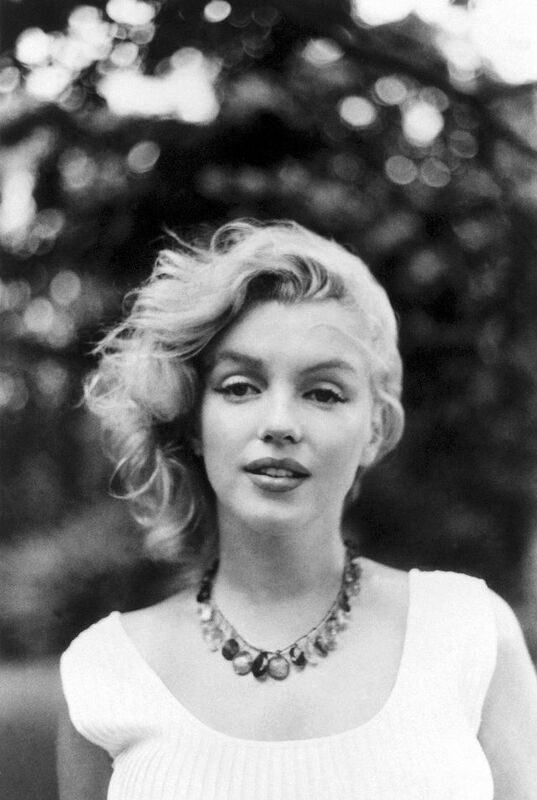 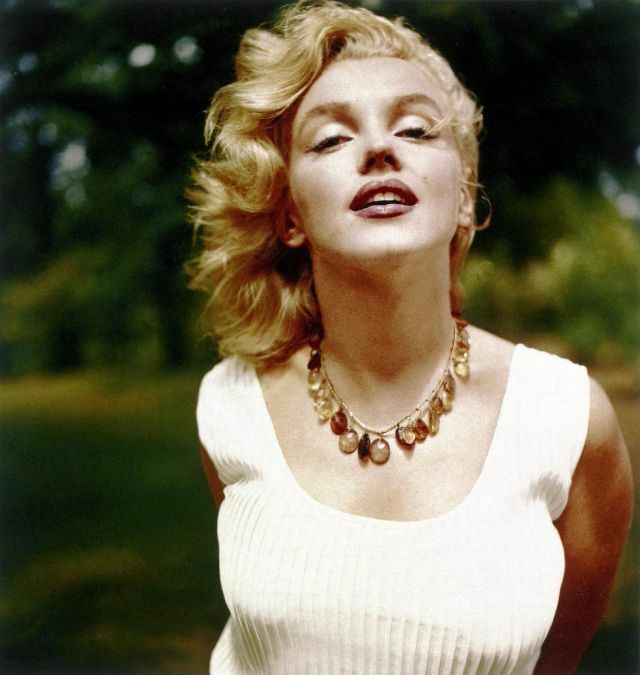 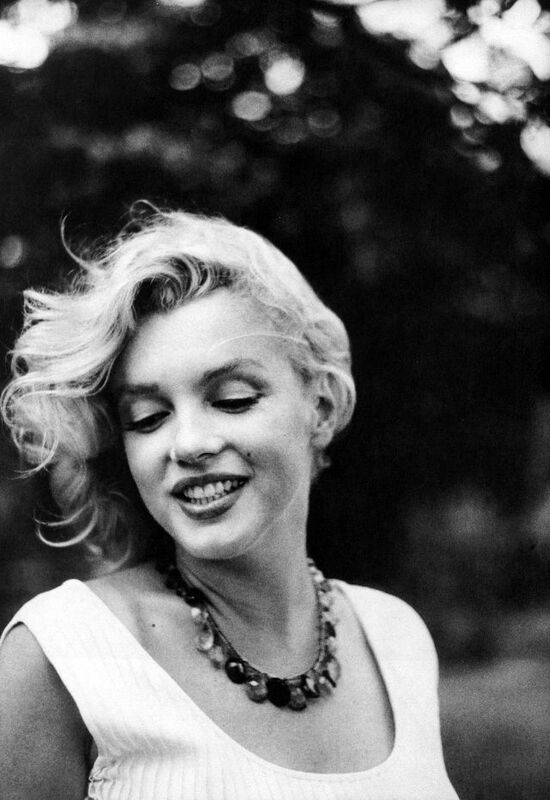 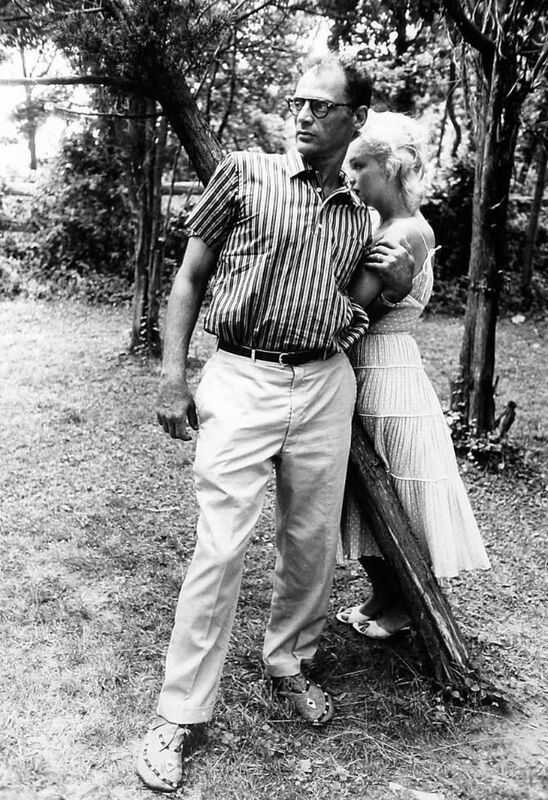 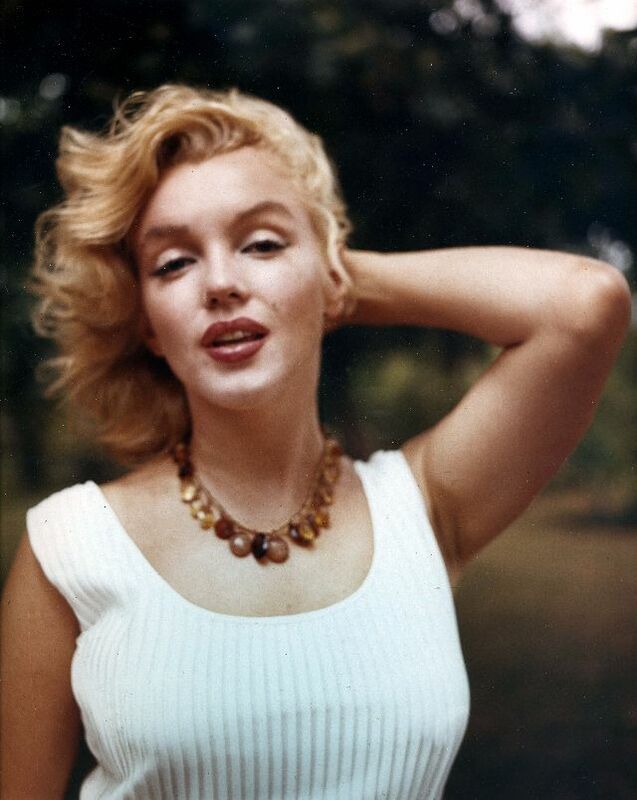 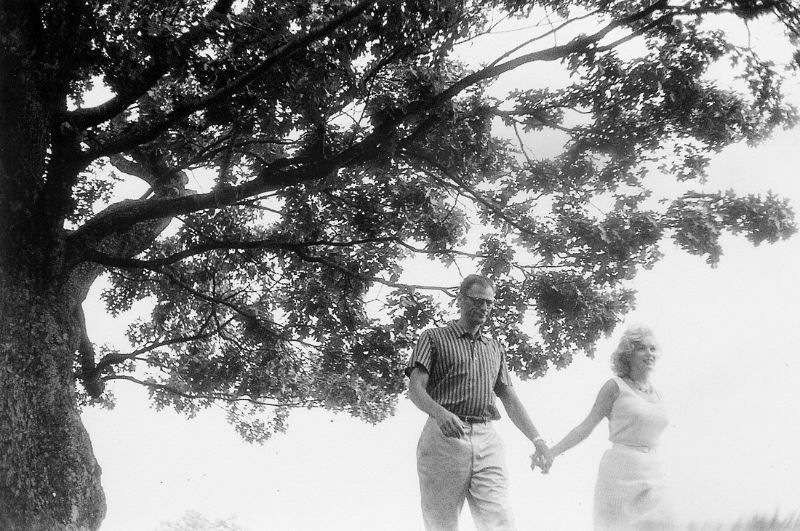 When asked about Sam, Marilyn said, "He always makes me look my best". 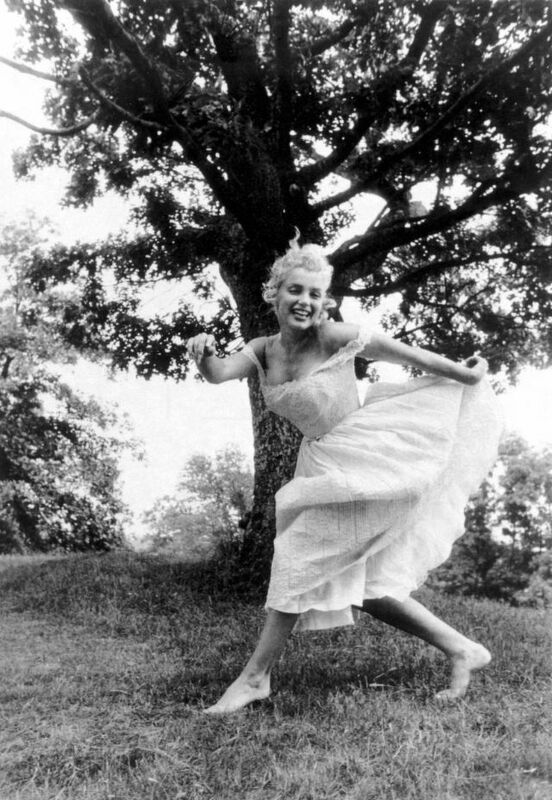 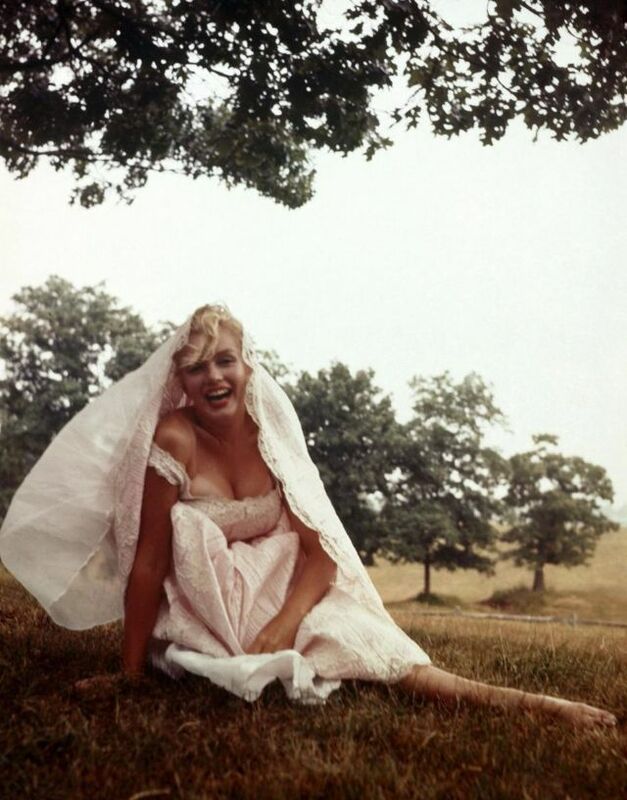 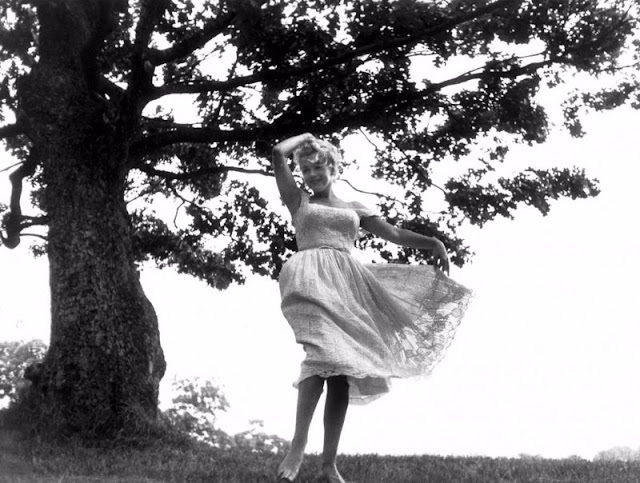 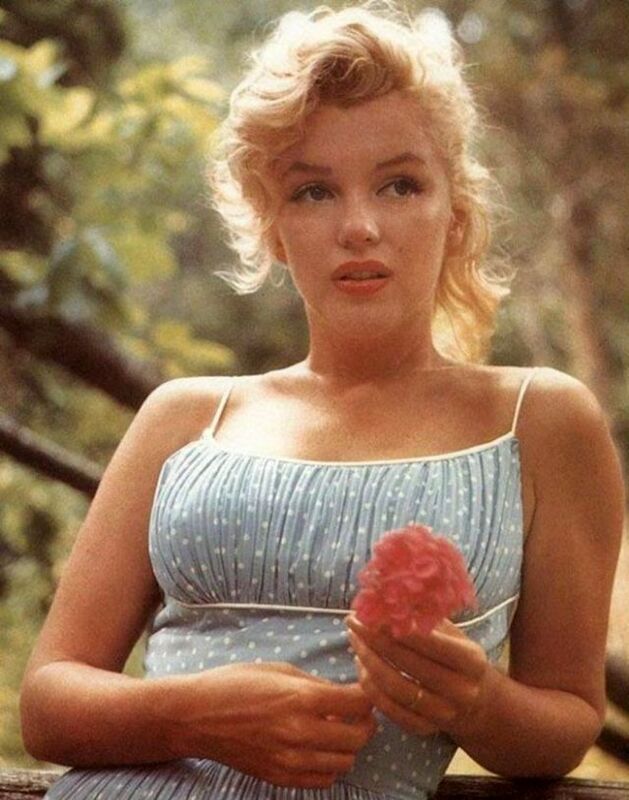 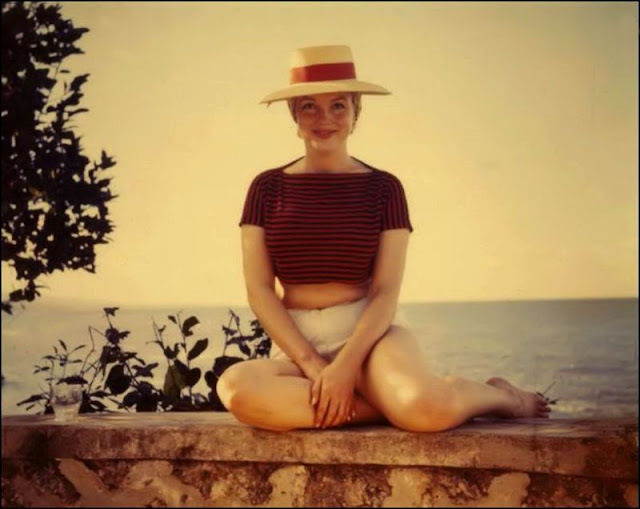 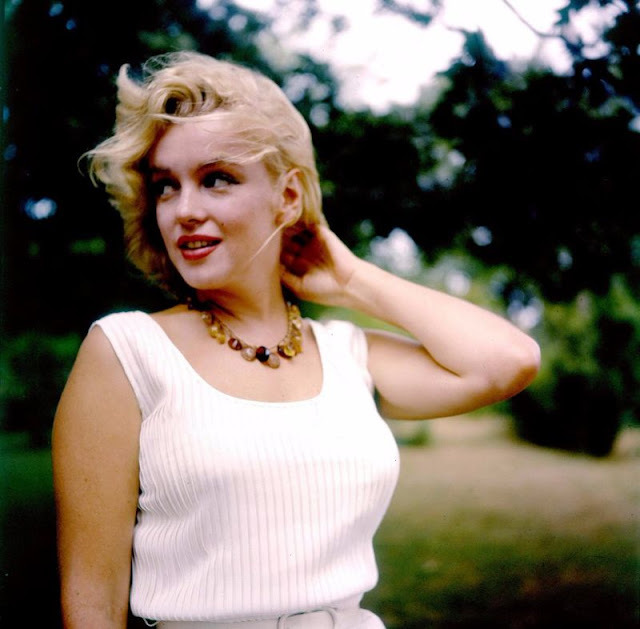 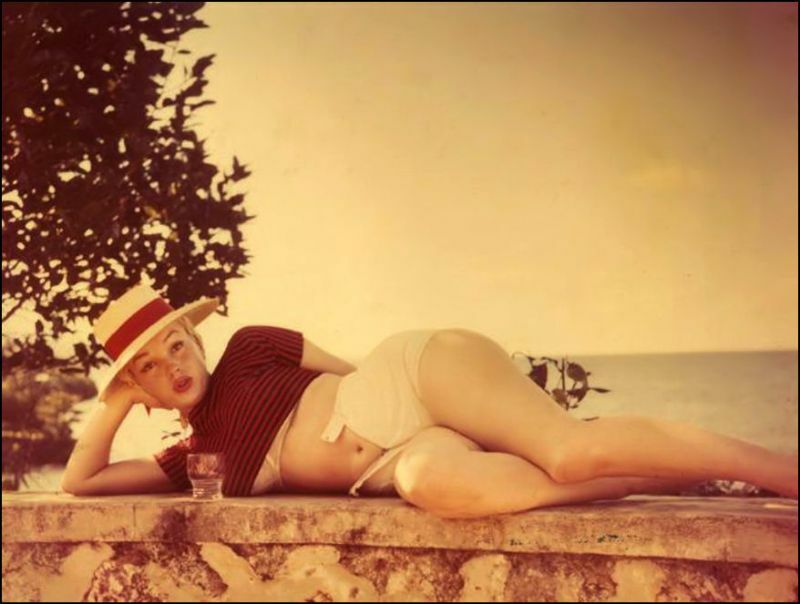 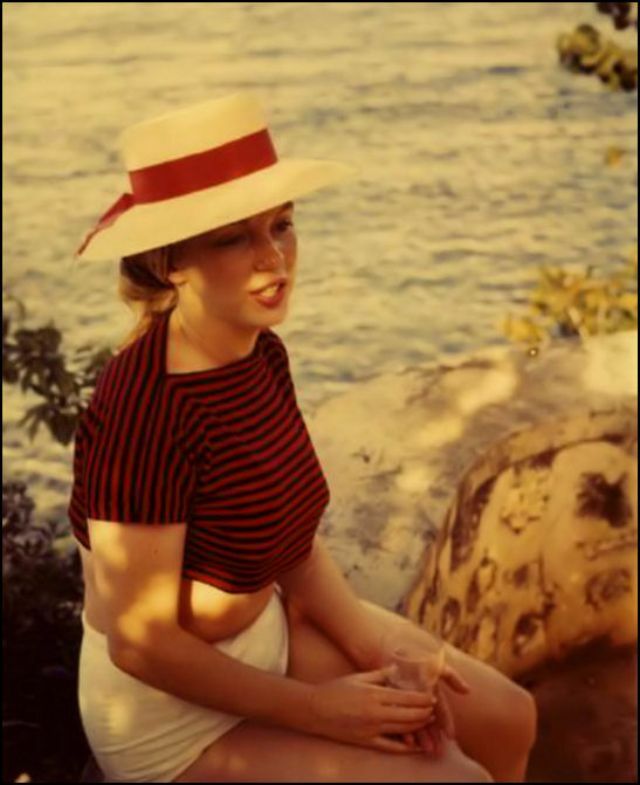 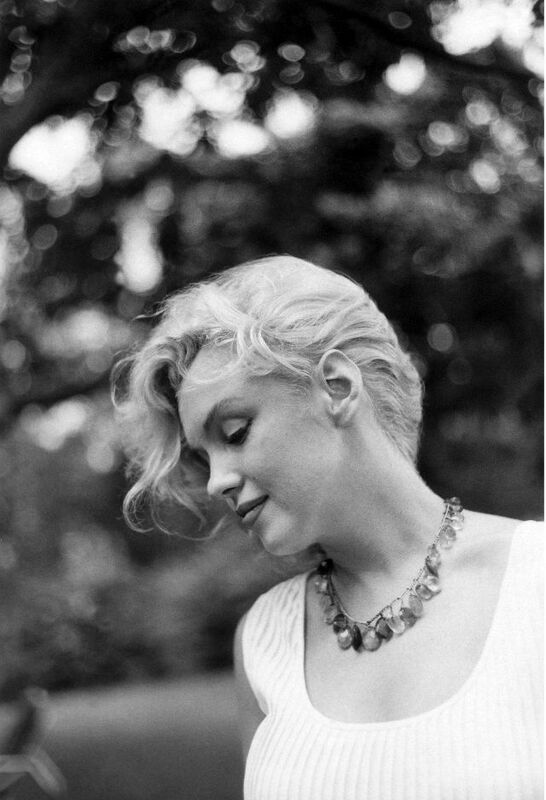 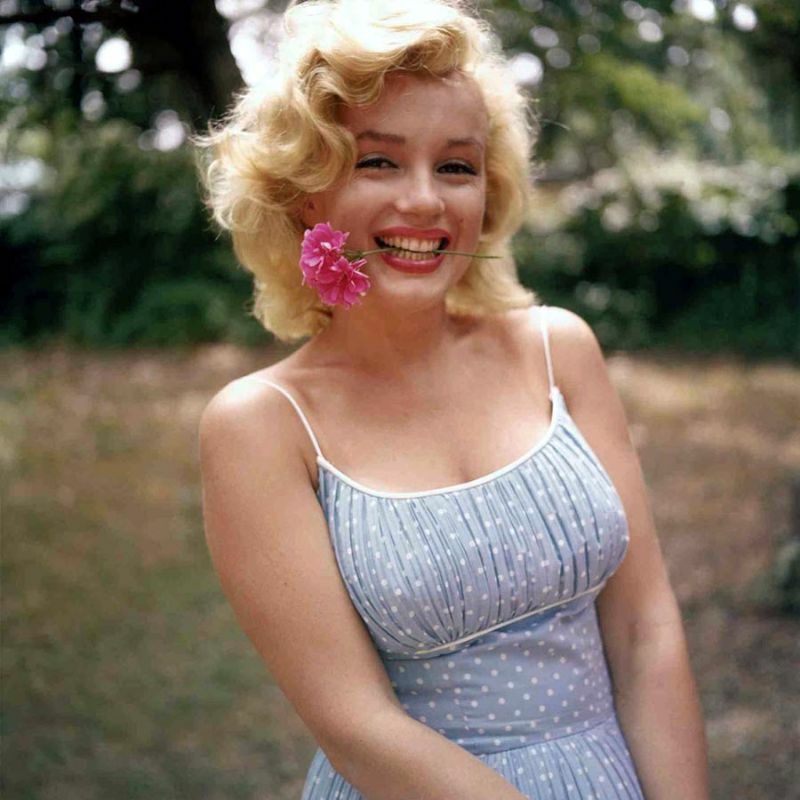 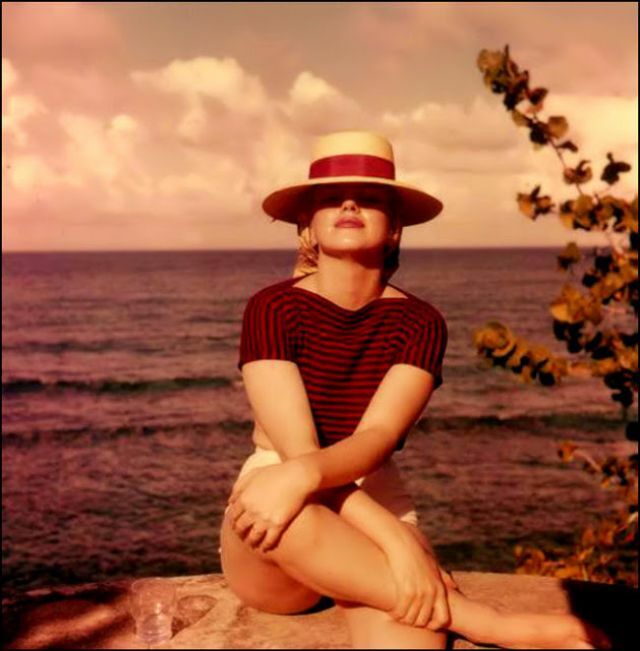 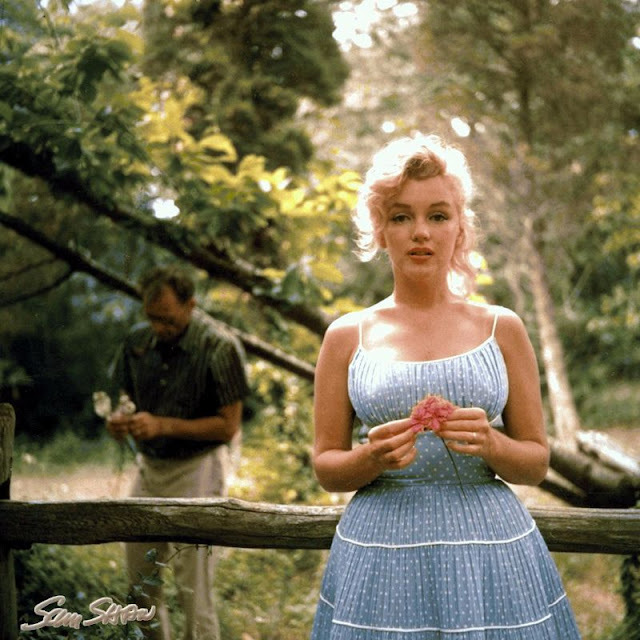 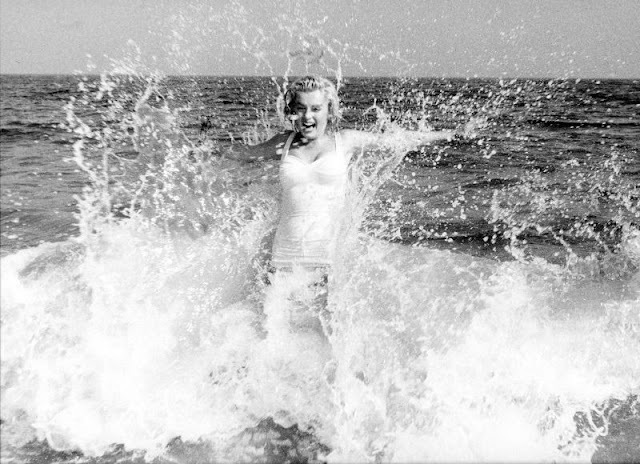 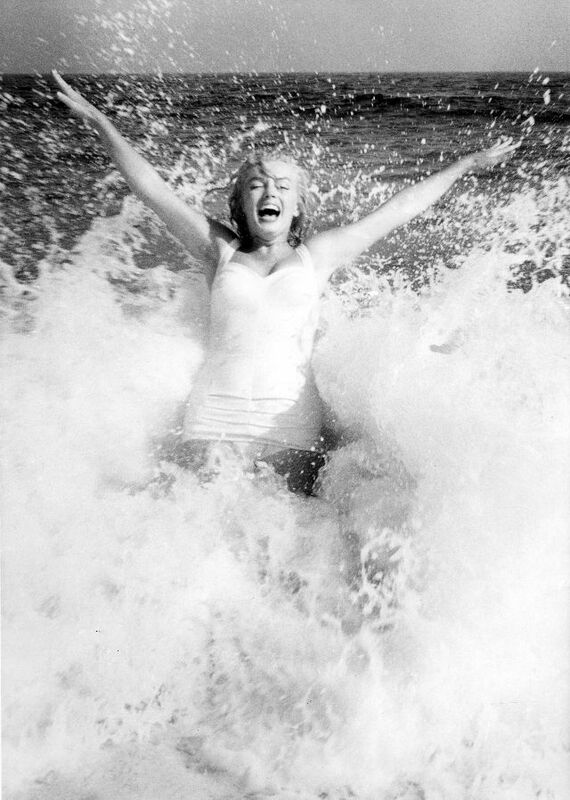 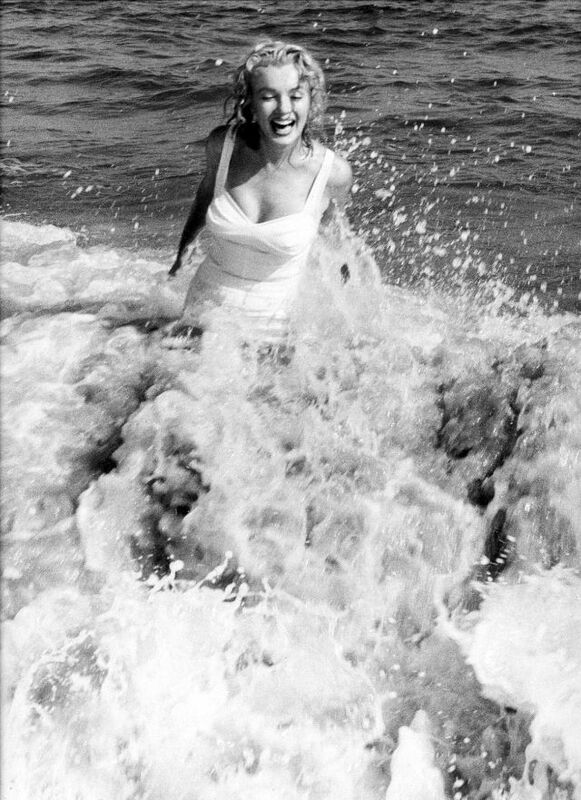 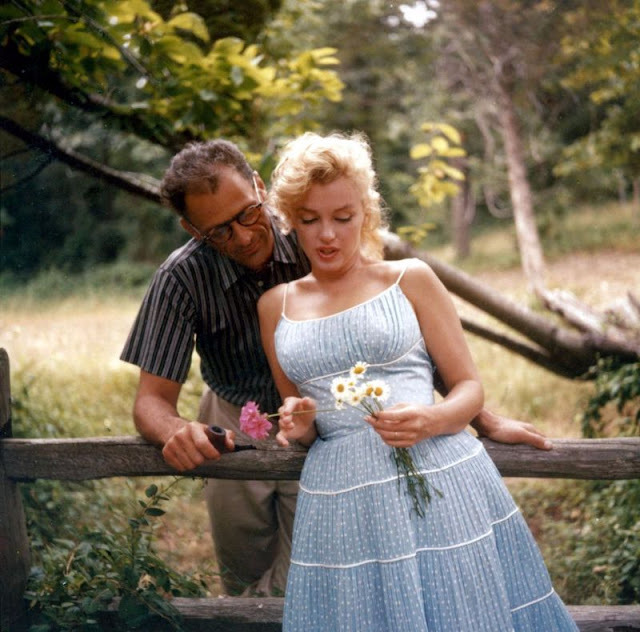 When asked about Marilyn, Sam explained, "I just want to show this fascinating woman, with her guard down, at work, at ease offstage, during joyous moments in her life and as she often was - alone". 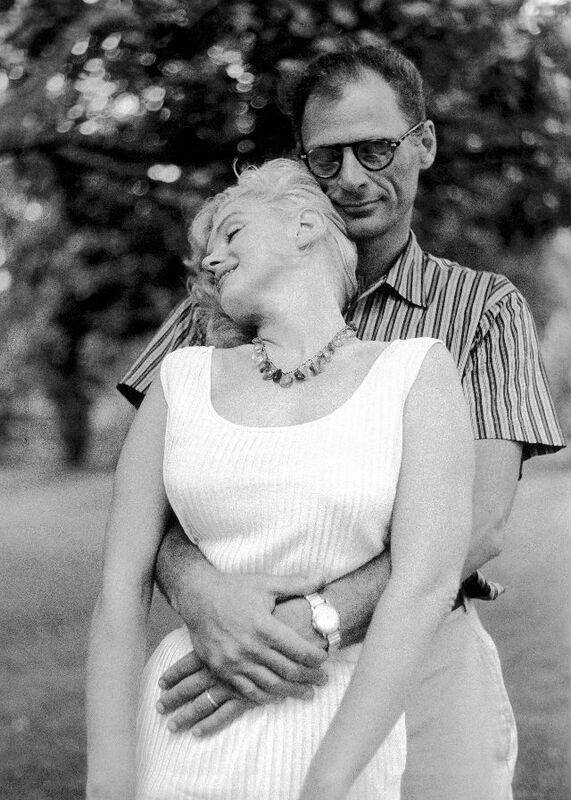 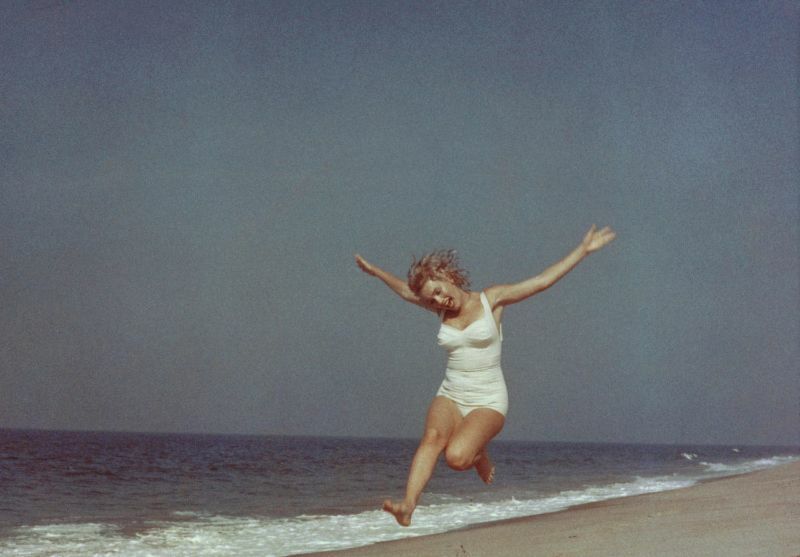 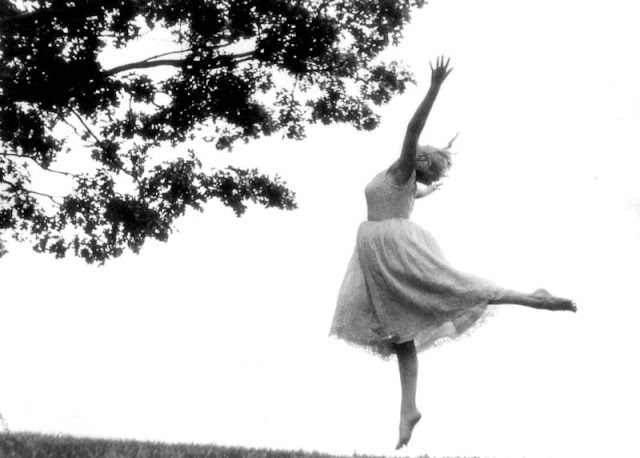 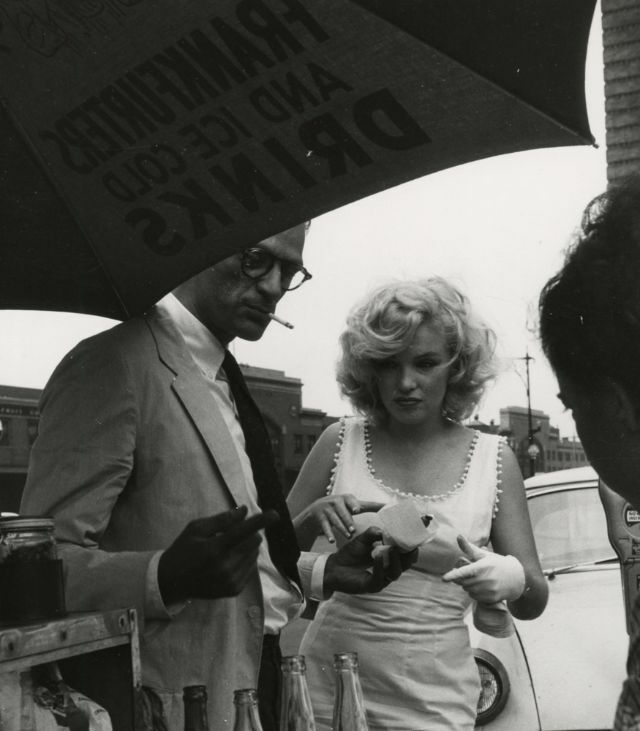 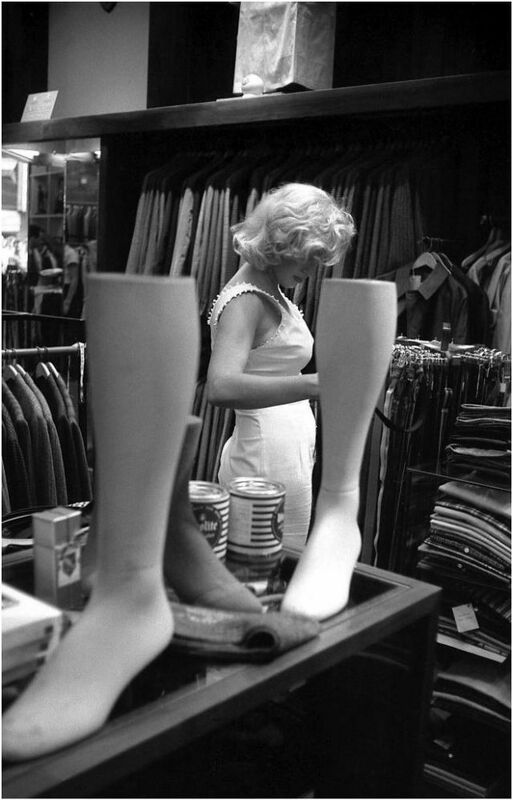 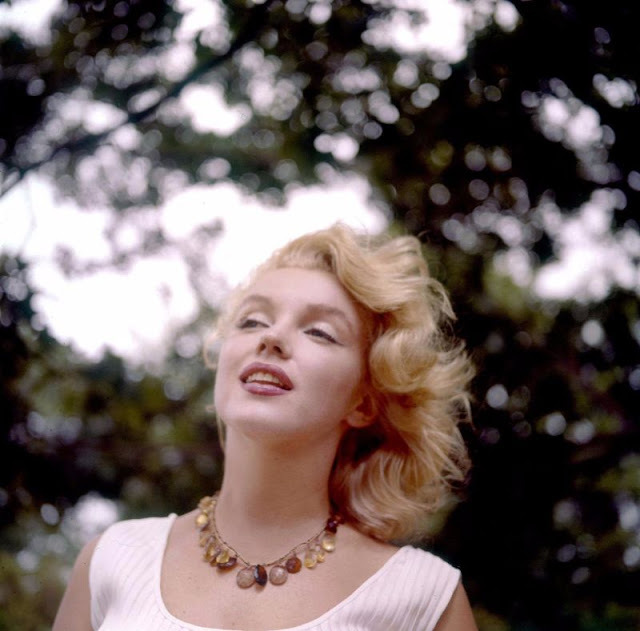 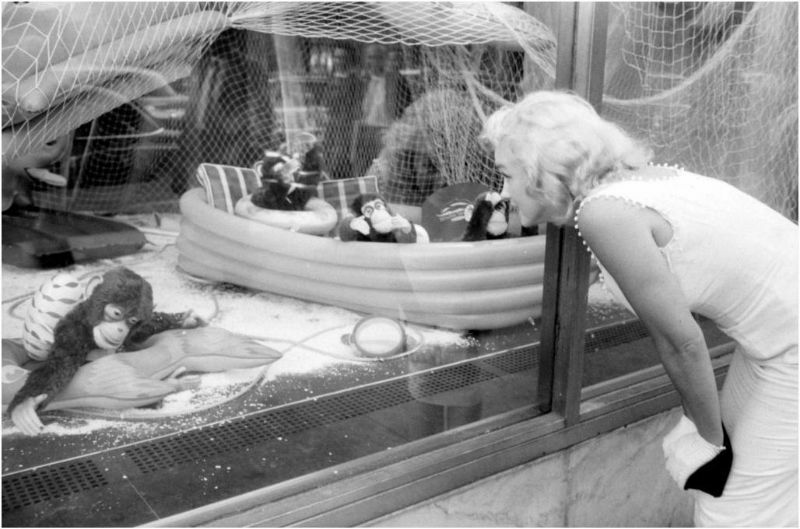 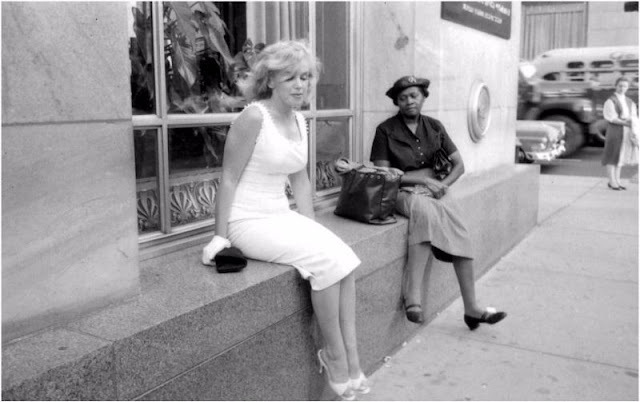 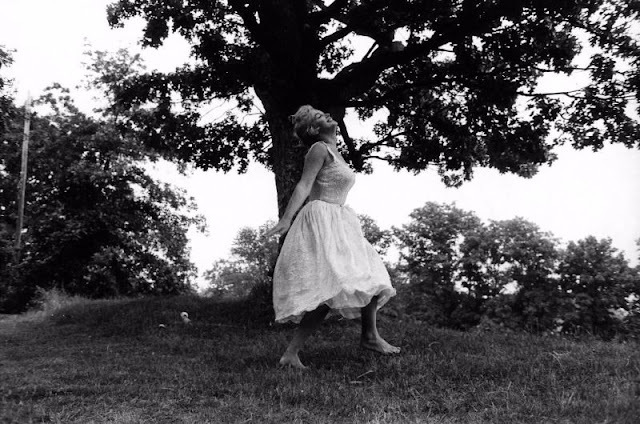 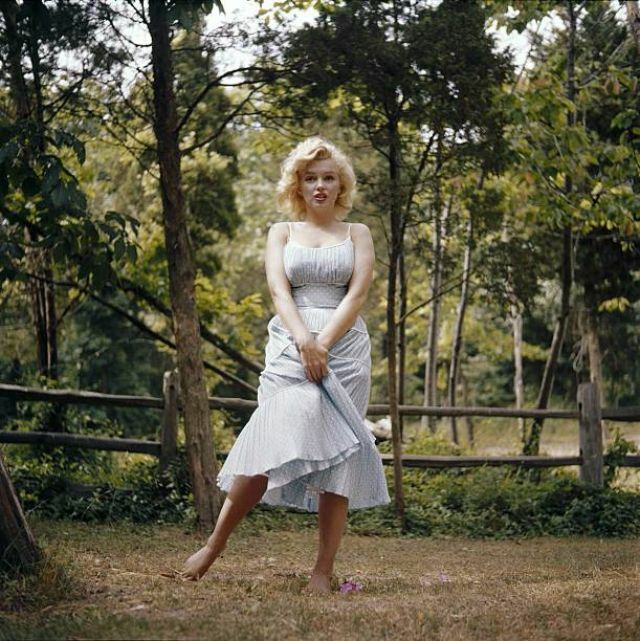 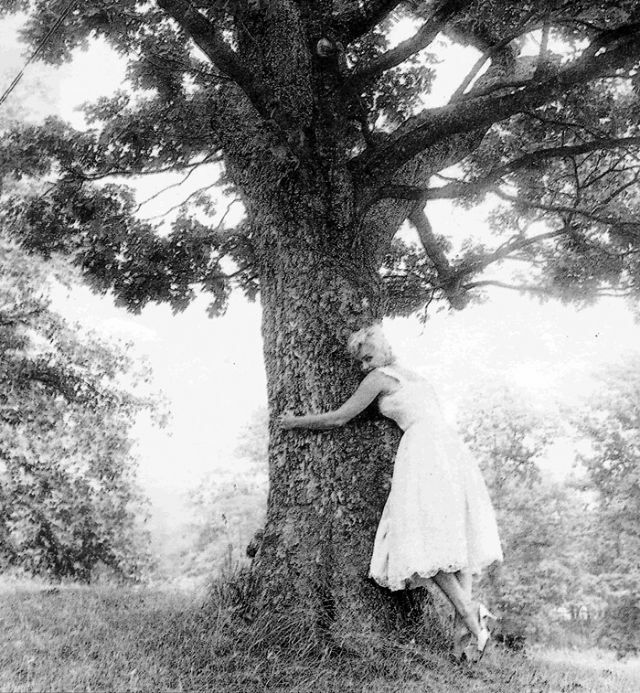 These photos, taken over the course of 3 days in New York with Marilyn's husband Arthur Miller are especially poignant because they were taken just a month after Marilyn suffered a miscarriage. 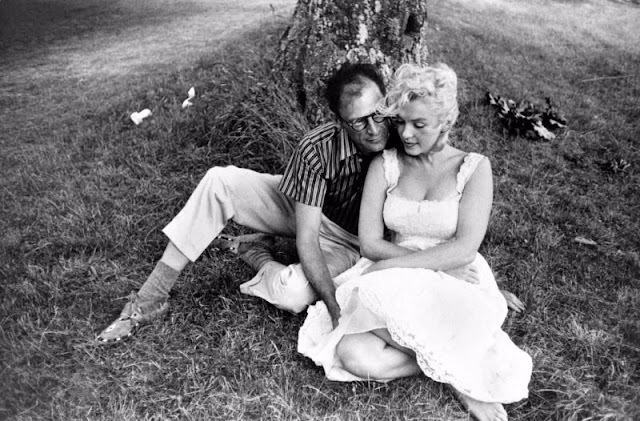 In every shot she’s so plump and youthful and healthy and full of hope and love, the shots with Miller are intimate and gentle, and you can see his adoration of her and all the comfort he gave her at that point in their relationship.